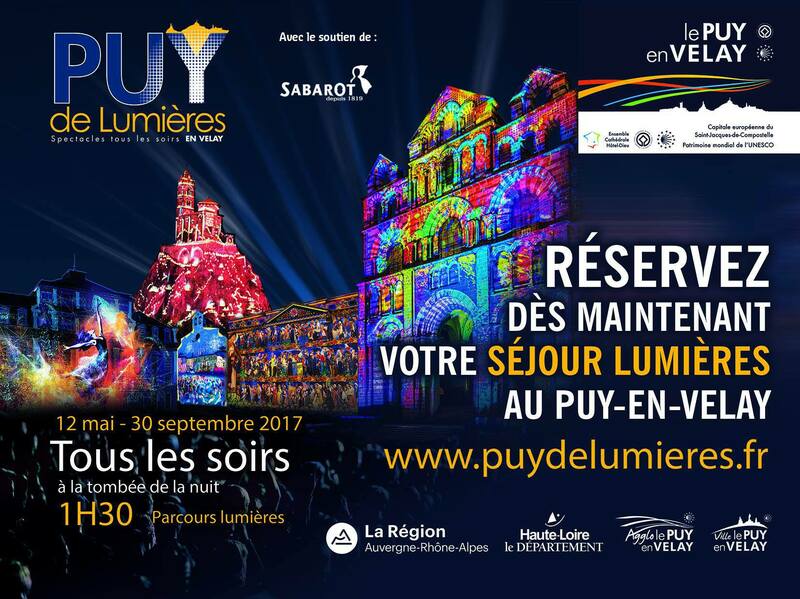 We are the first sponsor of « Puy de Lumières » show which puts the spotlight on Le Puy-en-Velay monuments thanks to a light show. We are partner of this festival which makes the Haute-Loire live by the international folklore colours since 1964! We are partner of this trail for the benefit of the APPEL, Philanthropic Association of Parents of Children with Leukemia. 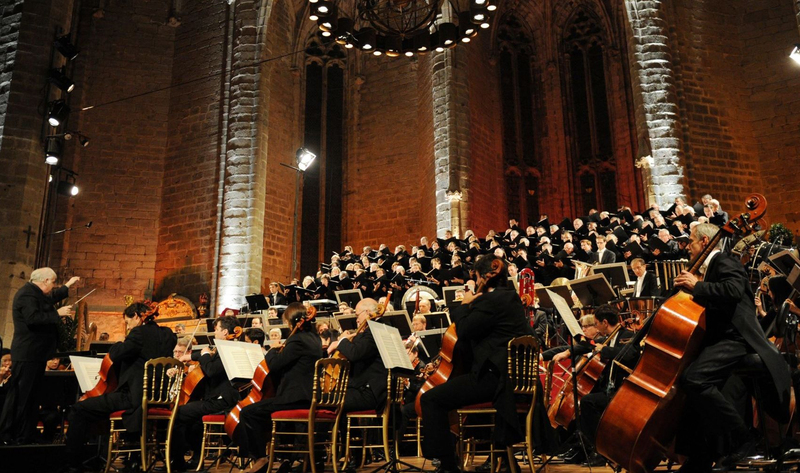 We are Member of the circle of the local partners of this festival of classical music that captivate since 1966. 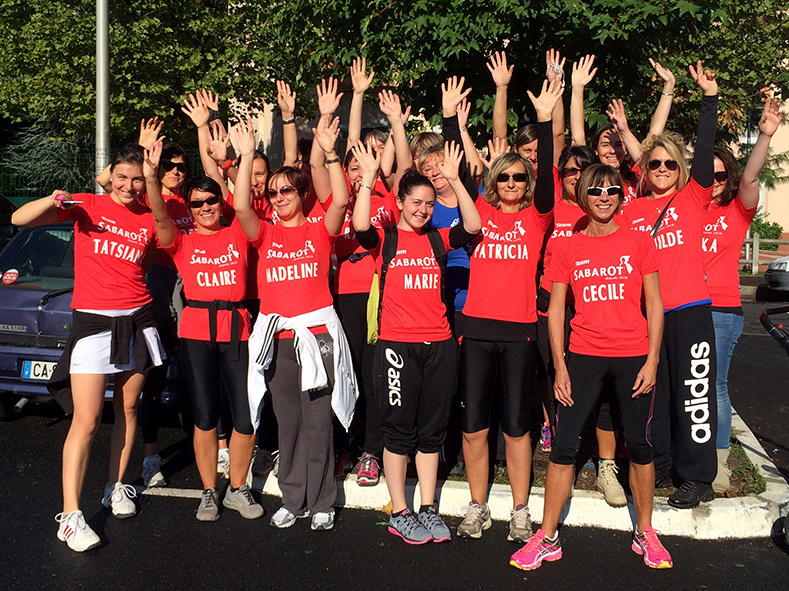 We participate annually in this race for the benefit of the fight against the breast cancer in Puy-en-Velay with a 100% women team! 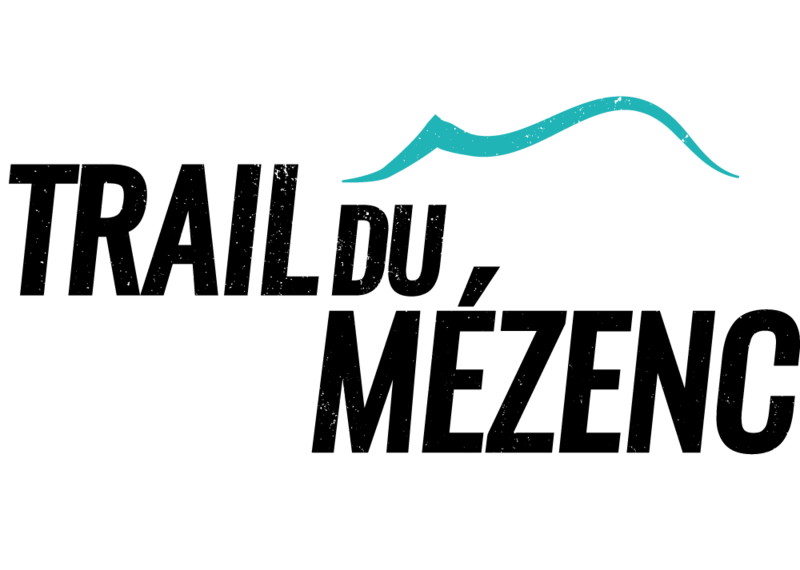 Every year Sabarot take part in this multi-business challenge around le Puy-en-Velay with lots of activities! We also support several other events each years.